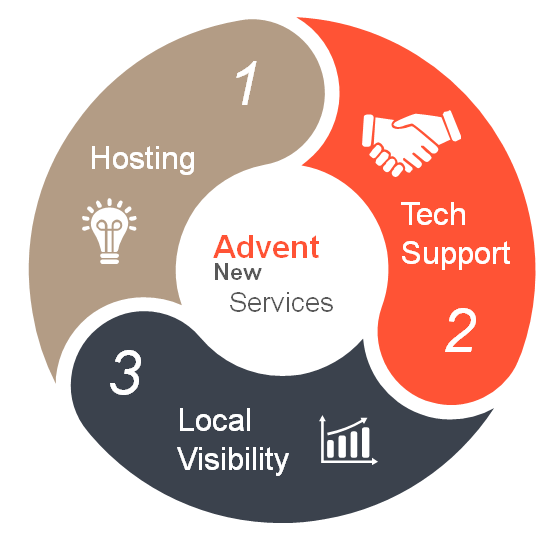 Advent Digital, an internet marketing company, has recently added three new services in order to serve customers more effectively: hosting, technical support, and local listing building. The first service is business-class hosting. Advent will host a website for $20 per month, with a website uptime to near-one-hundred percent. The servers are also very fast as well as reliable. Last but not least is building local listings. 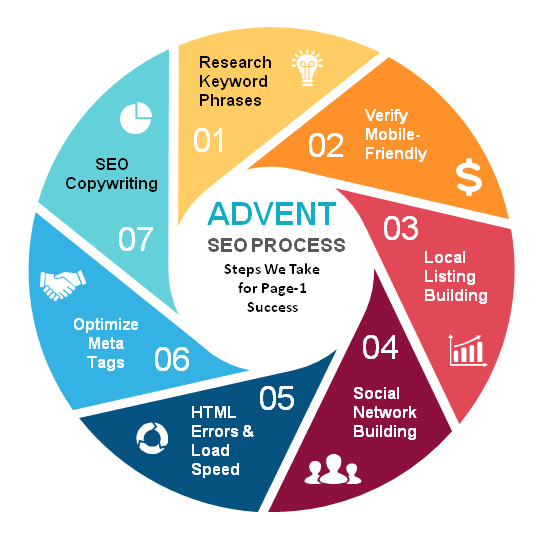 Advent has found that one of the most important aspects of Search Engine Optimization is high-quality linking, and local listings are the best way to do that; as a result, the company has found and implemented an inexpensive approach to building such listings, and can be provided at a one-time fee off $180. This can be compared to Y**t and Y**p at quite a savings. This service also comes with login credentials to each listing created. Being in operation since 1998, Advent Digital has helped over eighty customers rank on page one; the company continues to strive towards that goal.